Passion is an intense emotion, can be a very powerful force that can drive us to move forward and do whatever it takes. It was the year 2012 when BGC started celebrating this. 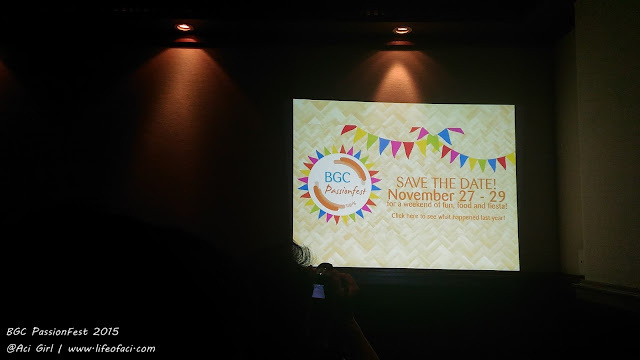 Setting a weekend to offer a unique twist of passions simultaneously commemorating the heroism of Andres Bonifacio and the passionate Filipino community as a whole. Save the date: November 27 to 29, BGC is set to hold its annual 3-day citywide PassionFest, which is an event that celebrates Filipino life and culture with a modern twist. 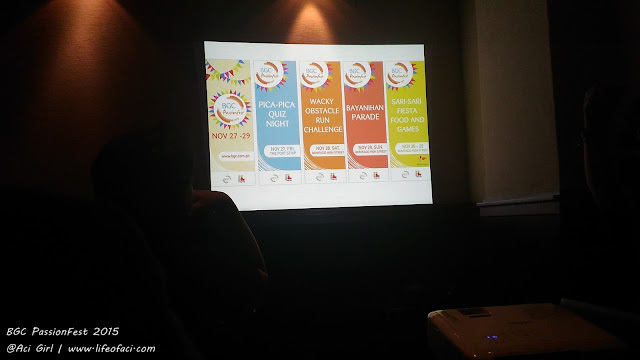 "Sari-Sari Fiesta" is the theme for this year. 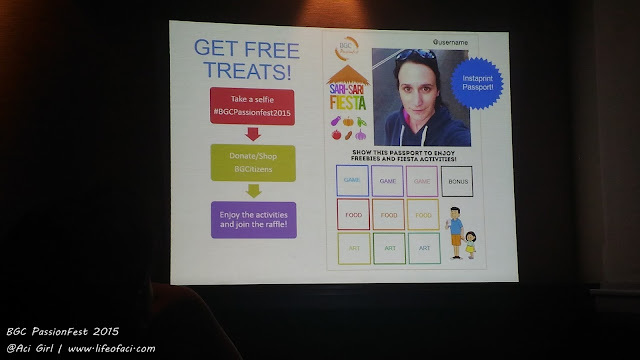 Highlighting food, games and interactive activities that promote local arts and culture in a unique way. 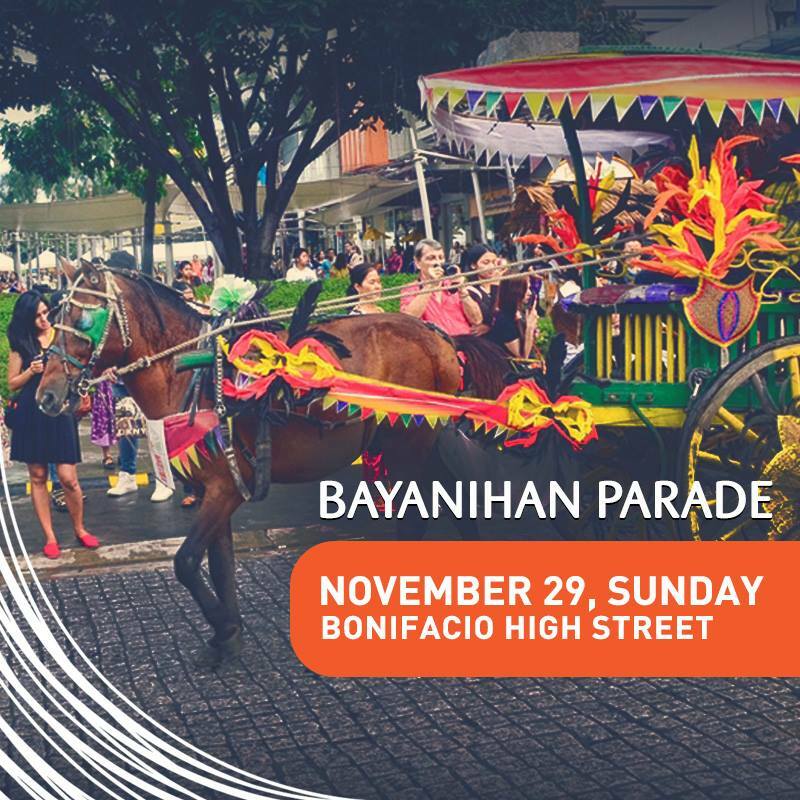 Head on over to Bonifacio High Street on November 28 and 29 to take part in the awesome games, art, food, shows! All you need is you’re the Passionfest Passport and you’re good to go. 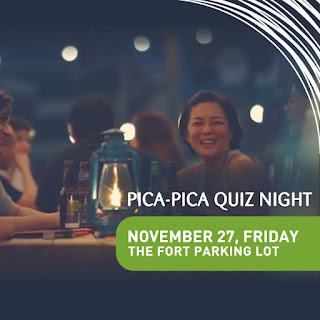 November 27 is Pica Pica Quiz Night. 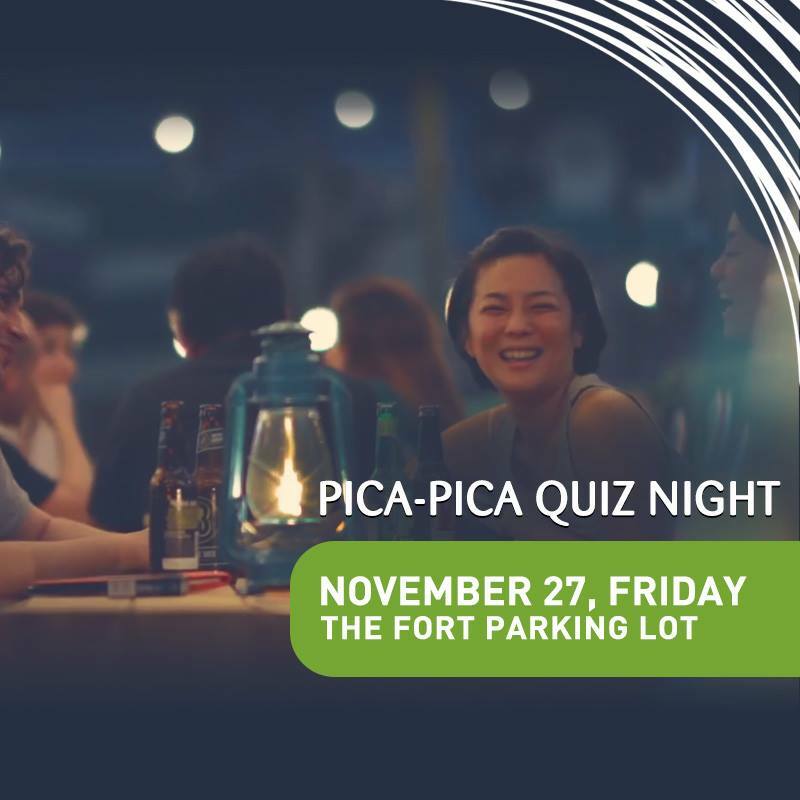 The Fort open parking can be surrounded with that Pinoy vibe from a wide spread of sumptuous Pinoy dishes and pop culture trivia. 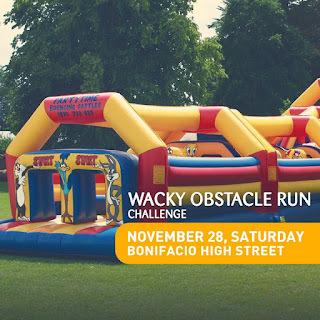 November 28 is made even better for running and fitness enthusiasts. The Wacky Obstacle Run Challenge will have its inflatable lined up at7th ave. to give your usual obstacle course an extra gimmick. It's not called a fiesta if there's no parade! So bring it on! 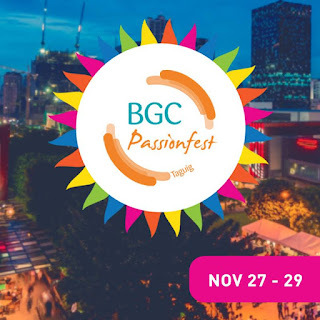 Passionfest Bayanihan Parade will showcase different communities and passion of BGCitezens, from environmentalist to car clubs to photography enthusiasts, and many more, complete with all the accoutrements: beautifully decorated kalesas, live music, and colourfully-costume dancers. Sari-Sari Fiesta will run for the entire weekend providing visitors with food booths to satisfy everyone's cravings for local flavor. Get to taste some of the regional delicacies, play some perya games, even join an eating contest if it interests you. 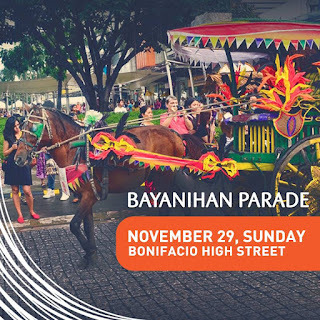 Cultural performances every hour along Bonifacio High Street. Bambike the handmade bamboo bicycle tour around the area. 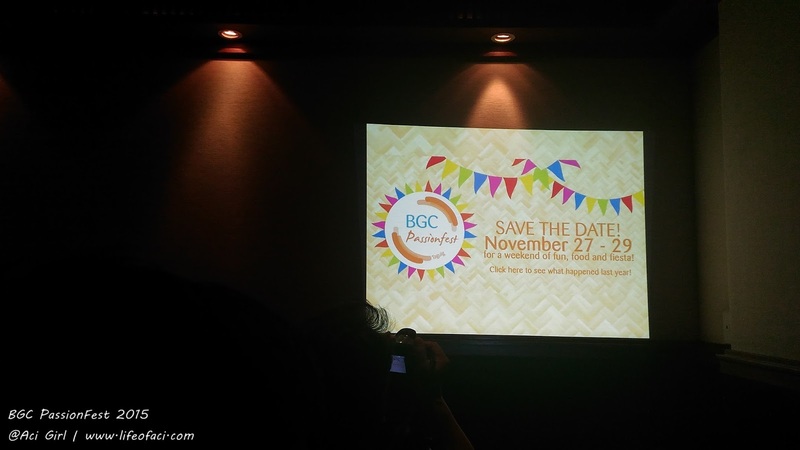 BGC Art Mart, Chalk the walk and so much more! 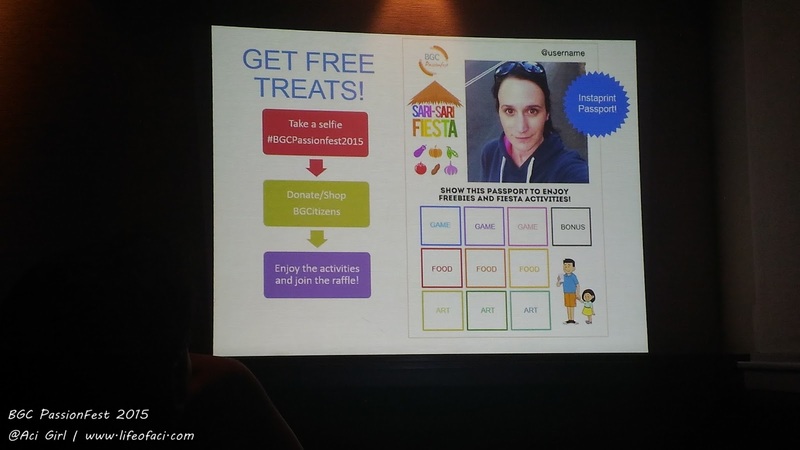 Present proof that you live or work in BGC – employment ID or utility bills may do!